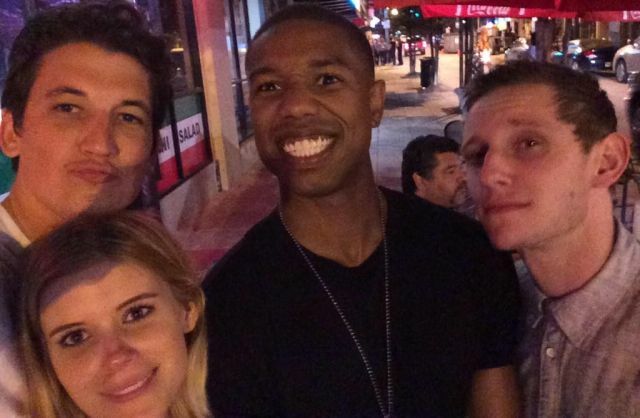 Production on The Fantastic Four began at the start of the summer and star Kate Mara took to Twitter this morning to announce they have finally wrapped on the upcoming reboot. In her tweet, Mara also revealed an image of all four main cast members together which you can check out below. Mara is joined by Miles Teller, Jamie Bell, and Michael B. Jordan to form the titular group in the film which also stars Toby Kebbell as Victor Von Doom, Reg E. Cathey as Dr. Franklin Storm, and Tim Blake Nelson as Harvey Elder, aka The Mole Man. 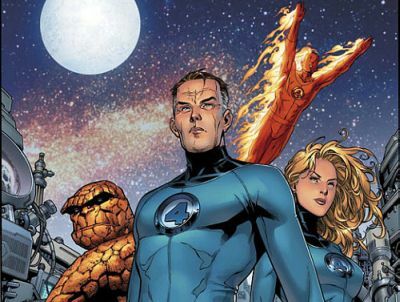 Directed by Chronicle‘s Josh Trank, The Fantastic Four is set for release on June 19, 2015.